Cheryl Bateman has joined our growing firm as its newest Real Estate agent. We are very happy to have her. She has tremendous initiative and understanding of our market, not to mention great experience in the international second home market. Her ability to guide and work with buyers and investors as they make critical purchase decisions makes her an accomplished sales person with a very strong track record. 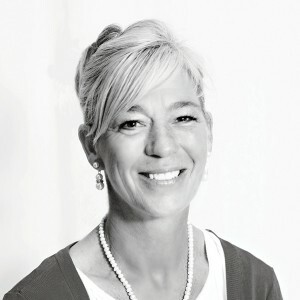 Born and raised in Victoria, British Columbia, Canada, Cheryl has traveled and worked exclusively in resort and lifestyle sales throughout the world, including top destinations such as: Whistler, British Columbia; Palm Desert, California; and Zihuatenejo, Mexico, before eventually moving to Northwest Florida. Consistently a top performer within the Intrawest Resort Playground collection, Cheryl has spent the last 15 years working with clients who are ready to take the next step in home ownership in some of the most desirable locations in the world. As a resident of Harbour Point in Sandestin, Cheryl has served as President of her HOA and worked for two years as the Clubs Sales Manager, selling golf, tennis, fitness, and beach club memberships. An avid golfer, she lives with her husband Franc, who has been a boat captain for the past 35 years. Welcome, Cheryl!